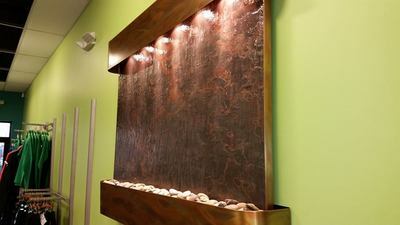 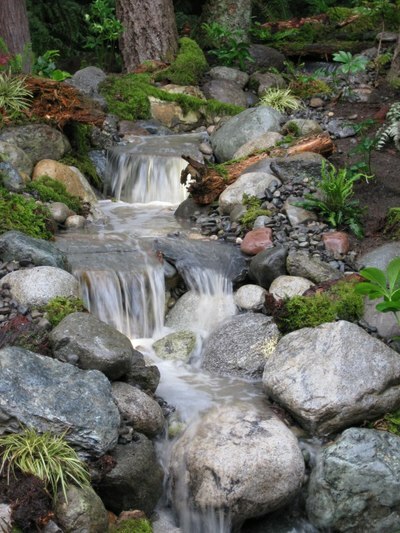 All of our ponds, fountains, and pondless waterfalls are installed by highly trained installers: each installer goes back for training every spring to keep up with quality and new developed techniques. 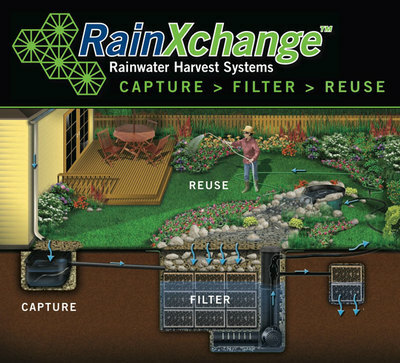 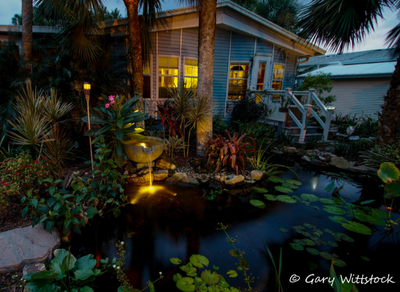 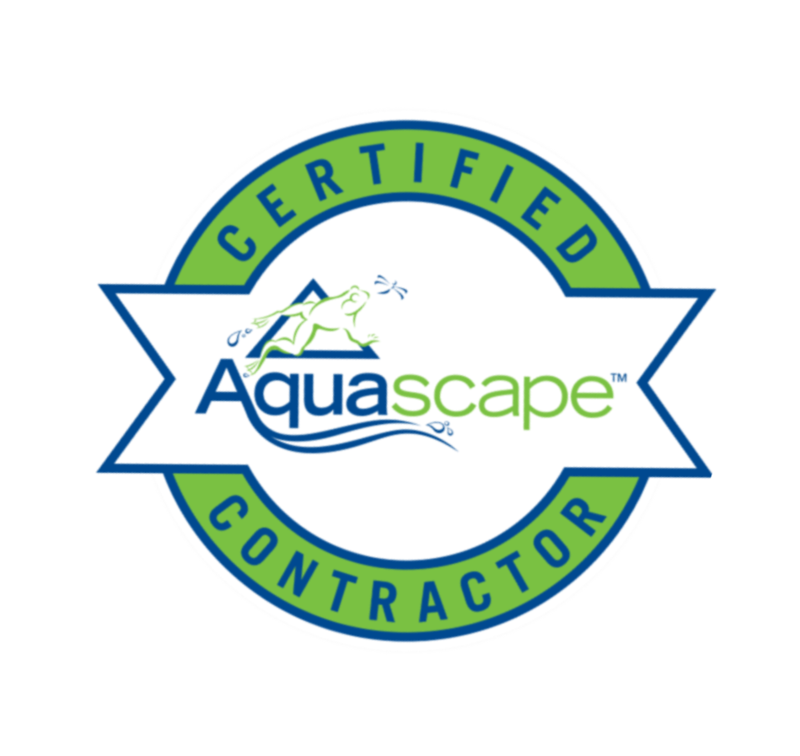 Our water gardens are built with only the best contractor equipment there is for our customers and not DIY Big Box store equipment. 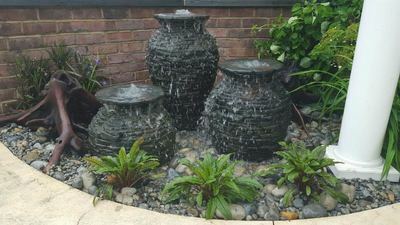 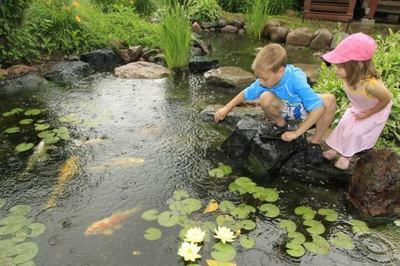 We treat every pond and pondless installation like we were installing a pond or pondless water feature in our own backyard.